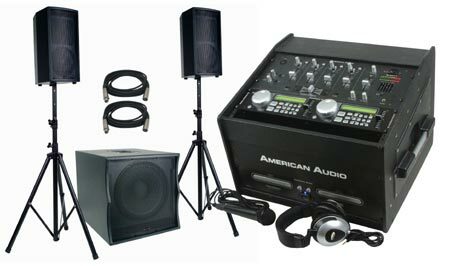 We Rent 3 basic pro audio packages for your event. 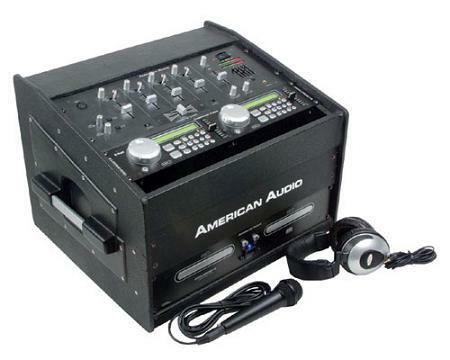 Each package comes with everything you need to be a DJ. All you need to do is add your CDs and let the party begin. 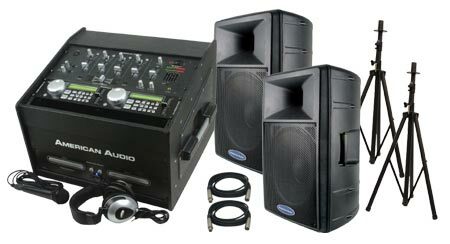 Each system rents for 24 hours and comes with full set up instructions. Not sure you want to set it up? Well for an extra charge we will deliver, set up and pick up the system. A refundable deposit of 2 times the rental price (will be refunded upon return and check out of system) taken by check or credit card. 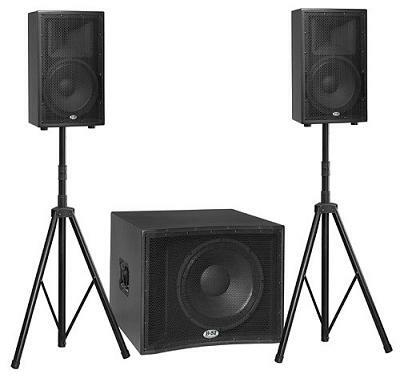 Handles up to 200 Guest with more bottom end for those wanting a little more thump.